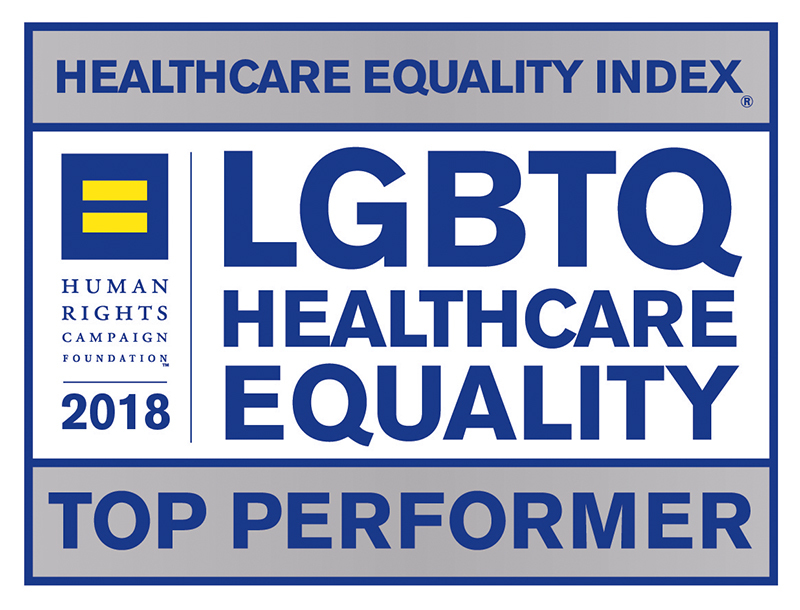 We provide quality health care services that meet the general and unique needs of LGBTQ patients throughout their lives. Our family physicians, nurse practitioners, and other specialists, as well as our health educators, social workers, and behavioral health providers, work together to provide comprehensive and holistic care to LGBTQ patients of all ages. 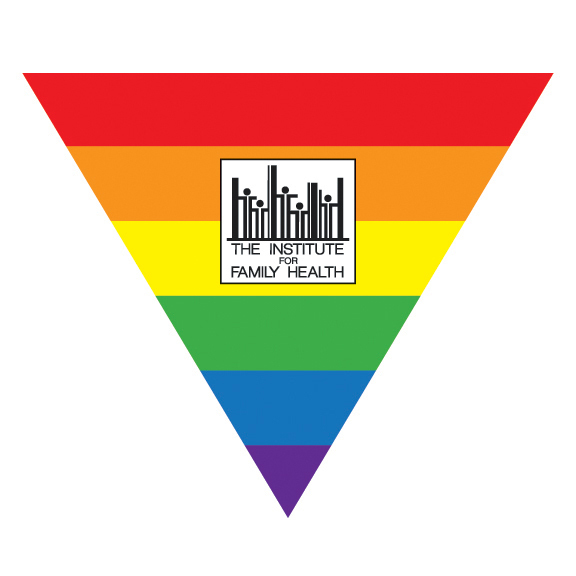 In addition to providing primary care and behavioral health services, our staff can provide health education and decision support on topics of concern to LGBTQ individuals. We are an LGBTQ-friendly health center and are committed to treating all patients with utmost respect. Counseling and help with depression, anxiety, coming out, family problems, discrimination, gender identity, drugs, alcohol and other issues. We also offer health services for homeless LGBTQ youth at Ali Forney Center.